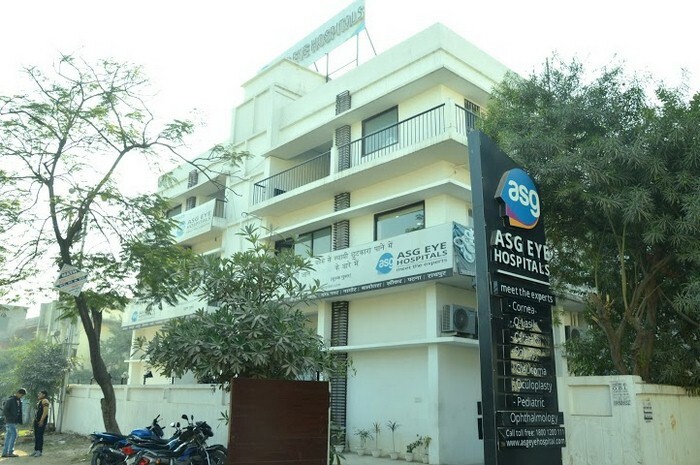 ASG Eye Hospitals is a chain of super- specialty eye hospital serving in 15 cities with 19 operational specialty eye hospitals and 2 under project. 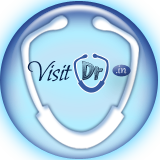 It was started by eye experts from AIIMS, New Delhi and has its expansion in North and North East India, Rajasthan, Uttar Pradesh, Madhya Pradesh, Chhattisgarh, Jharkhand, Bihar and Assam. This group offers expert ophthalmic care for a wide range of ocular sub-specialties. It provides comprehensive diagnosis, treatment and surgical services through cutting edge technology, Ophthalmic care requires highly skilled and trained professionals and ASG provides world-class surgeons having vast surgical experience and expertise. ASG has been awarded the “Young Entrepreneur Award” for the year 2013 by the Times of India. It has also been bestowed upon with the “All India Achievers Award” in 2009-10. Recently, ” Rajiv Gandhi Gold Medal Award” has also been received for Medicine & Management. ASG Eye Hospital has successfully treated over seven lakh patients till date and are pioneers of the latest technology of Phacoemulsification and implantation of multifocal IOLs. Specialized treatments at the institute include Advanced Vitreo-Retinal Surgery for treatment of complicated retinal and Vitreous disorders, Glaucoma Surgery, Advance Corneal Microsurgery, Squint, Oculoplastic Surgery that includes treatment for different types of eye tumors and cosmetic eye surgery. It has state of the art facility for spectacle removal by one of the fastest available LASIK Laser machines in the world. The hospitals also have round the clock emergency services for trauma and a 24 x 7 eye banking facility.